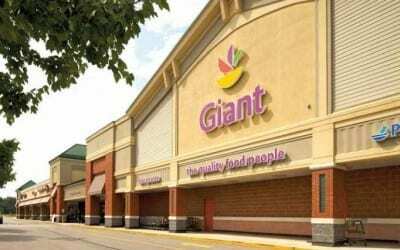 In March 2012, an affiliate of Klaff Realty, LP acquired the Manokeek Village Center, a 90,608 SF neighborhood center anchored by a 55,800 SF Giant grocery store. 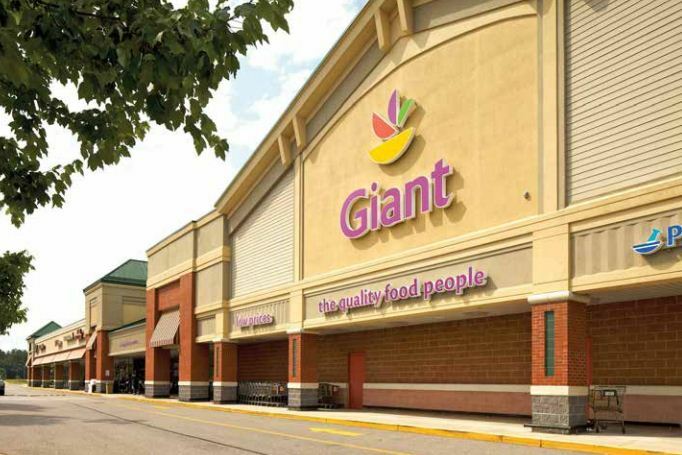 An $11.4 million CMBS loan was assumed in this transaction. This center is located 20 miles south of downtown Washington D.C. adjacent to the southeast intersection of two major roadways: Indianhead Highway (Route 210) and Berry Road (Route 228). Three shop spaces were combined totaling 7,600 SF next to Giant and leased to Advanced Auto Parts. Ultimately, the property was sold in an off-market transaction in 2015.